B A N C O: Free Rev. Edward Pinkney! The New Year of 2015 will be one of intensified everyday people's struggle on all levels including the necessity to FREE REV. 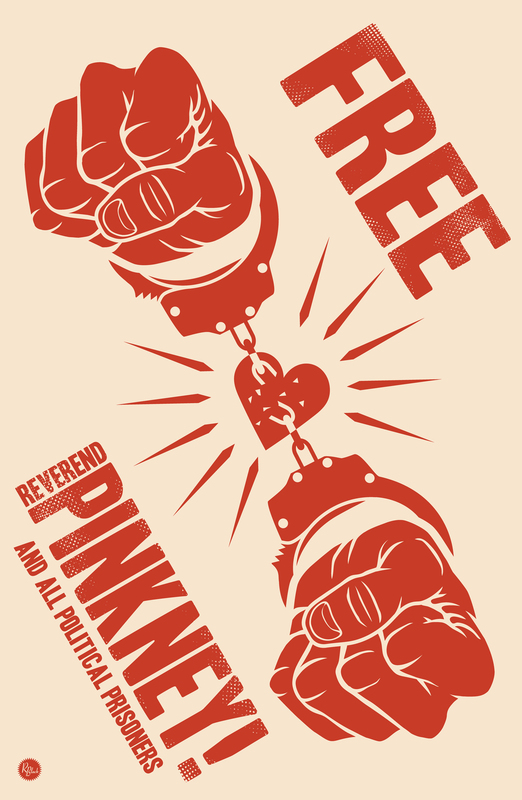 EDWARD PINKNEY from the travesty of absolutely unjust imprisonment! [Remember to read the update at the bottom of this email]. In addition to national and international political actions to inform people about the recently imprisoned Benton Harbor (Berrien County), Michigan, political activist and organizer Rev. 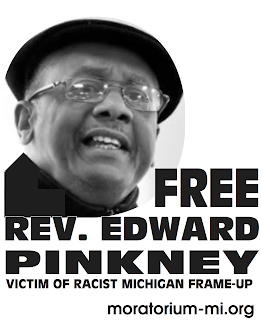 Edward Pinkney, extremely important fund raising actions have begun. Your immediate support is requested and is imperative. A. Funds are sorely needed for legal expenses and efforts on behalf of Rev. Pinkney! Do please spread the word to as many people as possible. The goal is to raise $20,000.00 as quickly as possible. The urgency of this is self-evident sisters and brothers. This is of course very urgent! Your words of support and encouragement would be deeply appreciated by Rev. Edward Pinkney. We everyday people of all colors are in this struggle TOGETHER and we need one another -- so please act NOW!